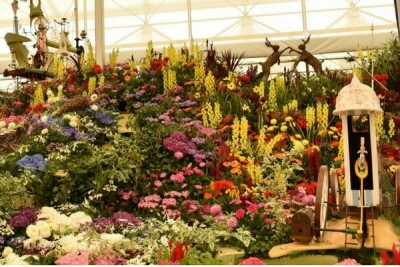 At this year’s RHS Chelsea Flower Show, Hannah picked up a leaflet all about ‘Planting an Allergy Friendly Future’ after viewing Birmingham City Council’s ‘A Quiet Afternoon in the Cloud Cuckoo Valley’ garden. The garden was celebrating the whimsical world of the famous cartoonist and inventor Rowland Emett and was made up of plants with low allergy credentials. 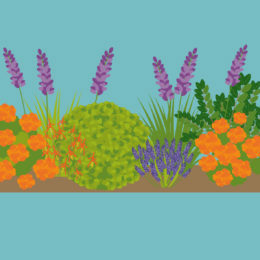 With the hay fever season truly upon us, the plant team were intrigued to find out whether we could intervene in nature and actually plant a garden which significantly reduces the amount of pollen in the air therefore, giving our population of hay fever suffers a respite for Summer 2018! 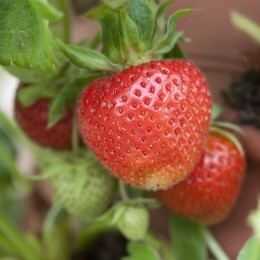 Horticulturist, Thomas Ogren, has created a scale called OPALSTM which ranks the allergen on a scale of 1 (least allergenic) to 10 (most allergenic). 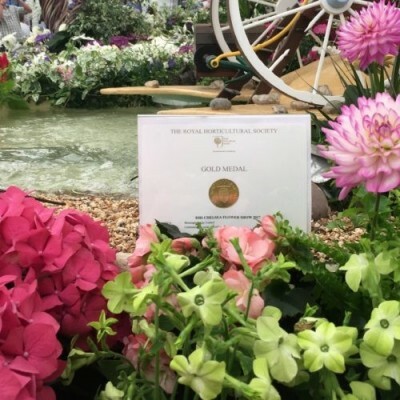 He has written a book about planting for an allergy free garden and the Birmingham City Council garden at the Chelsea Flower Show used OPALSTM labels within their magnificent exhibit to demonstrate each plant’s allergen rating. 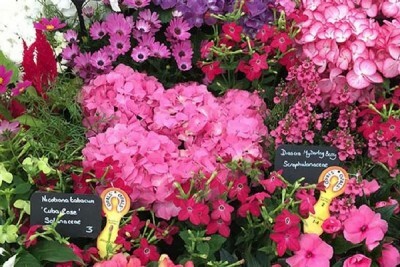 We’ve picked a few of our favourite low allergen producing plants to bring colour and to reduce the pollen in your garden. 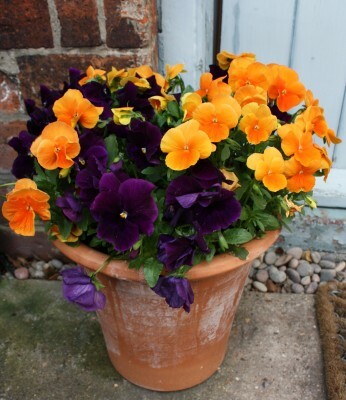 Pansies and Violas, both rated OPALTM 1, are great for bringing colour to beds and hanging baskets through the winter months but they can continue to flower right through to early June. 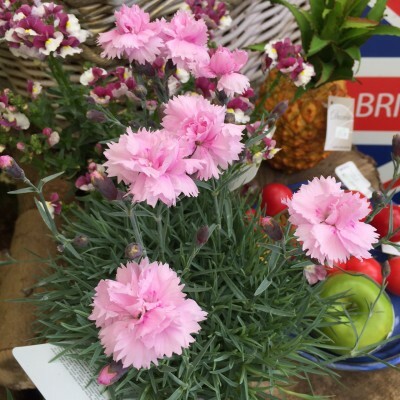 Dianthus “Sweet Williams” rank between 1 and 3 on the scale depending on whether they are all female. 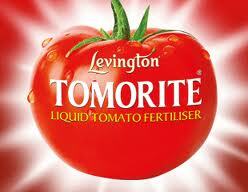 Very easy to grow and quick to flower with re-bloom after deadheading, they are perfect for a summer sunny garden. Antirrhinum majus “Snapdragons” are hardy annual flowers that can be placed anywhere in the garden. 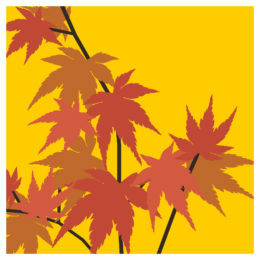 They also grow well in the winter and rate OPALSTM 1, so are one of the lowest allergen plants. 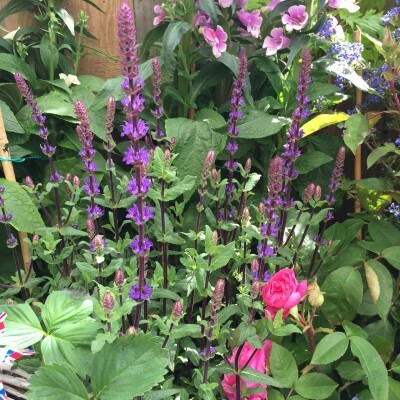 Or choose Salvia nemorosa ‘Caradonna’, which is a wonderful perennial bursting with purple colour and very attractive to bees and butterflies. 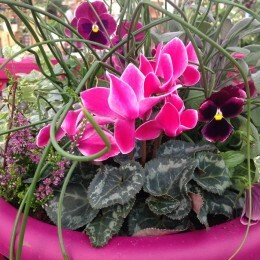 It rates as OPALSTM score 1, and is perfect for edging or creating height in borders or planted individually in pots on your patio. We would also suggest you keep your lawn short and mow late afternoon as most lawn grasses release their pollen between 3am and 8am. 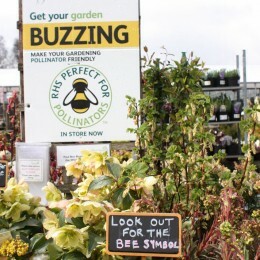 So if you are planning to create an allergy friendly garden, come and see one of our plant experts who will be able to give you more advice and guidance on what plants to choose and when to plant them!